There really is nothing more important during your time on this earth than telling the people you love, that you love them. Often we take for granted the special people in our life, we assume that things will always be as they are and sadly sometimes the universe takes love away from us and we are left wondering why we didn’t do more. I know some people don’t believe in Valentine’s Day or Mother’s Day and I guess you could say I don’t believe in sharing your love on just one day either. However… why would you pass up the opportunity to dedicate a day to show extra love, to show extra gratitude and to give extra time to the important people in your life. After all they’re special and I think we should take opportunities to multiply love as much as possible. 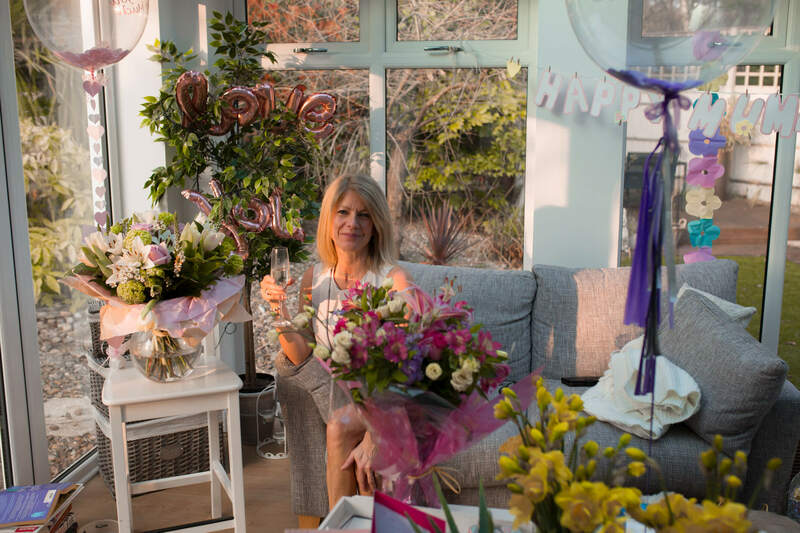 I love surprising friends, family or loved ones with gifts and notes and visits. Love is what makes the world go round so do your happiness a favour and embrace it. Showing someone you love them doesn’t have to be expensive either. Before I had a penny to my name I would do find DIY solutions because love has no excuses. Don’t let money be an obstacle. See the ones I made for my mum here. 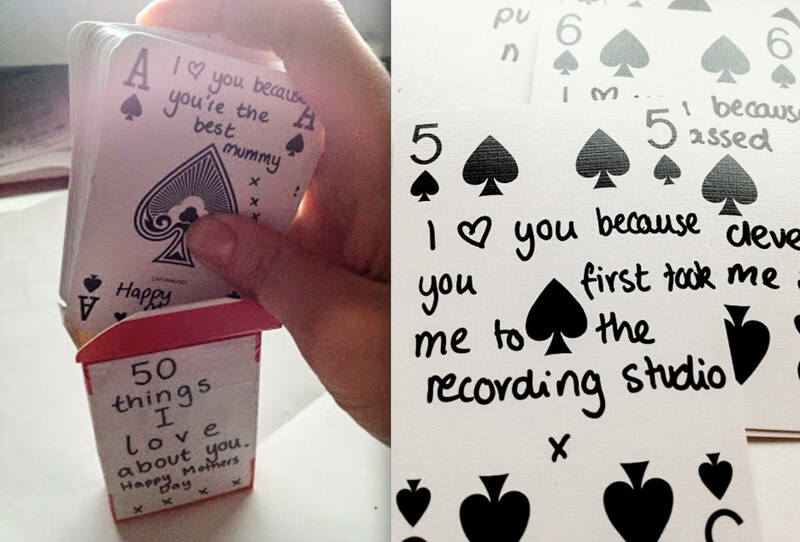 Buy a pack of cards here, literally costs a couple of pounds £. 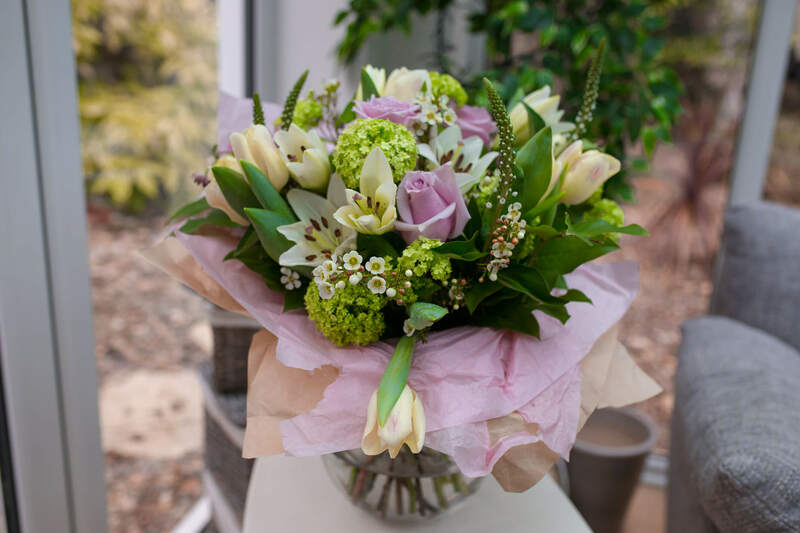 Whether it’s a room full of flowers, a bed filled with sunday snuggle treats or a selection of popcorn blankets and movies in the living room. Create a room filled with joy and then put some time aside to enjoy it together. 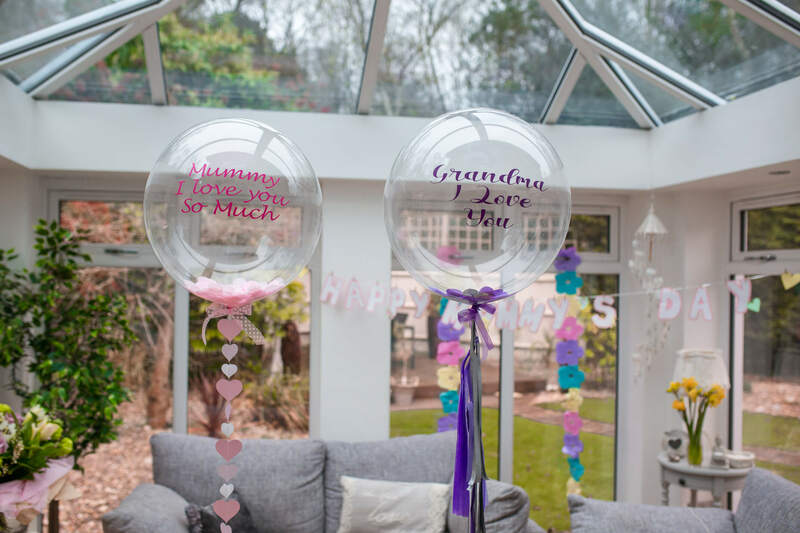 Personalised balloons from Airmagination balloons, flowers from Petal Plan flower delivery. You can get an amazing amount of quality time in with the one you love on just a day out. It doesn’t have to be a fancy weekend or hotel to be special. Pop your coats in the car, stop at the shop for some picnic bits and take a bottle of wine to the ocean. It’s the little things. 4. Make a special meal and put some hearts into it! Whether the hearts are in the table decoration, in the love you put into the cooking or in the presentation of the food itself – show you’ve thought about it. 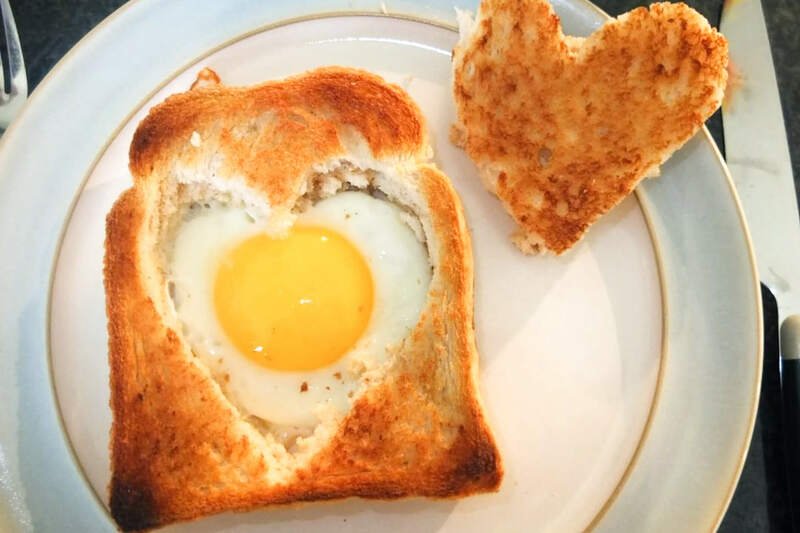 I bought some love heart cutter a few years back and made my boyfriend some love heart eggs and toast for brekkie! Get some heart shape cutters here. 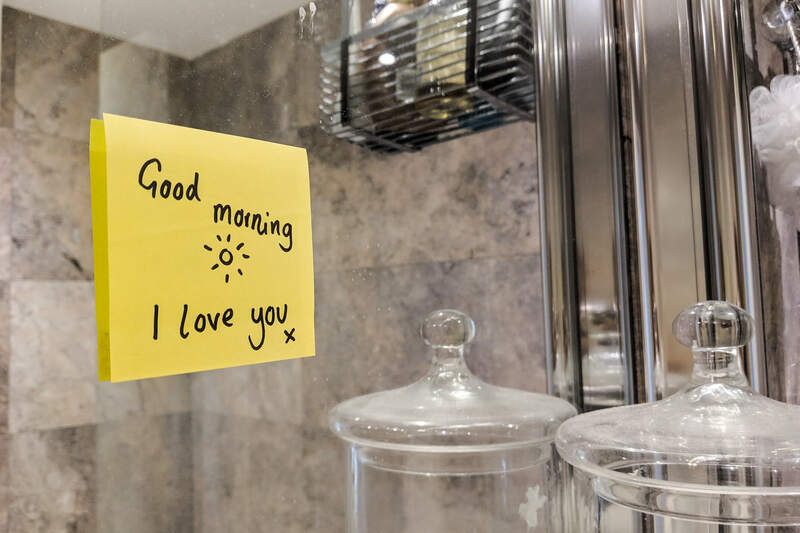 Stick post it notes to their mirrors, write little notes and pop it in their drawers / under their pillow – you can’t deny the cuteness of finding notes and it never gets old. 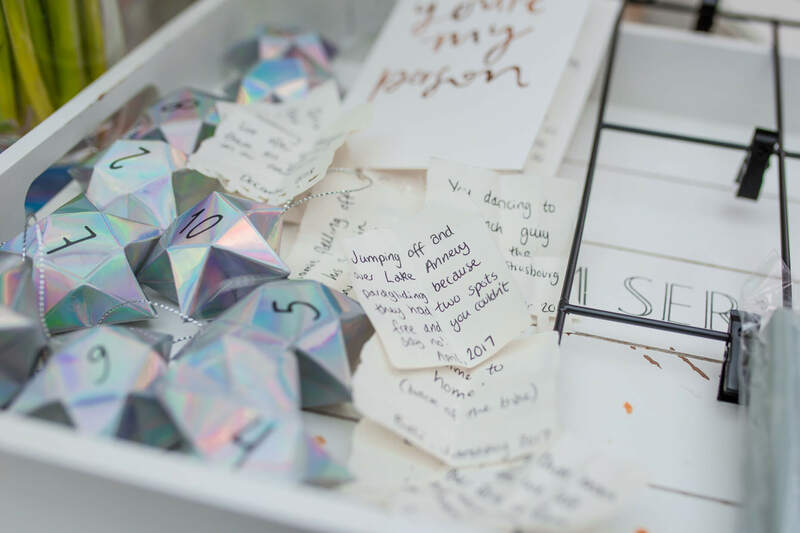 Write down memories, things you love about them, things you’d like to do with them or even… create a treasure trail to lead to a big note / gift. Again, it doesn’t have to be expensive. I’m all about maximum adventure and fun, minimal cost. 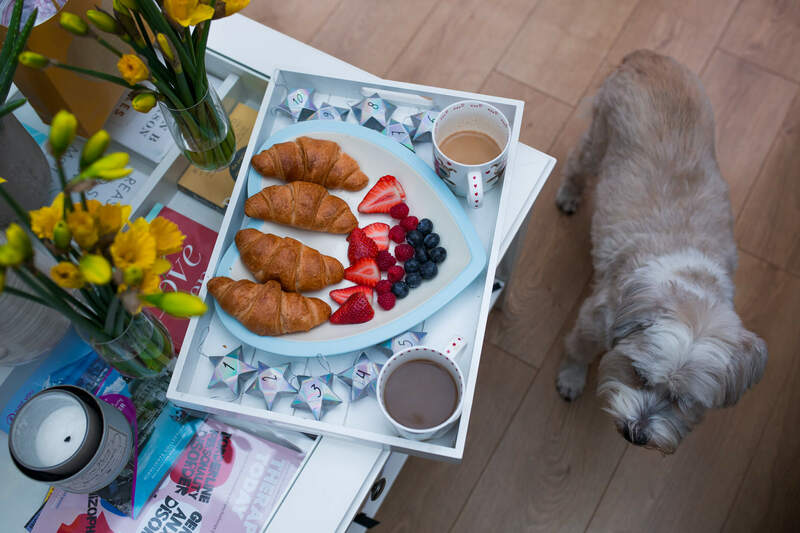 Book an Airbnb, something cute and cosy and do a food shop for your favourite bits and bobs. I’ve stayed in some incredible places on Airbnb and would always choose it over a hotel! See my weekends away here for inspiration. Get £25 off your first Airbnb booking with my link here. 7. Get your DIY on! In the years I was building my blog and pursuing my passions, I didn’t have much money spare for extravagant gestures and so I would always rely on a good Pinterest search and some DIY days. About 5 years ago I sat and hand drew and cut the letters to spell out ‘Happy Mummy’s Day’ in card. I then got some mini pegs and some string and strung it across the kitchen with a room full of daffodils. Labour intensive maybe (a weekend of DIY) but I dig them out every year and they are just so special! 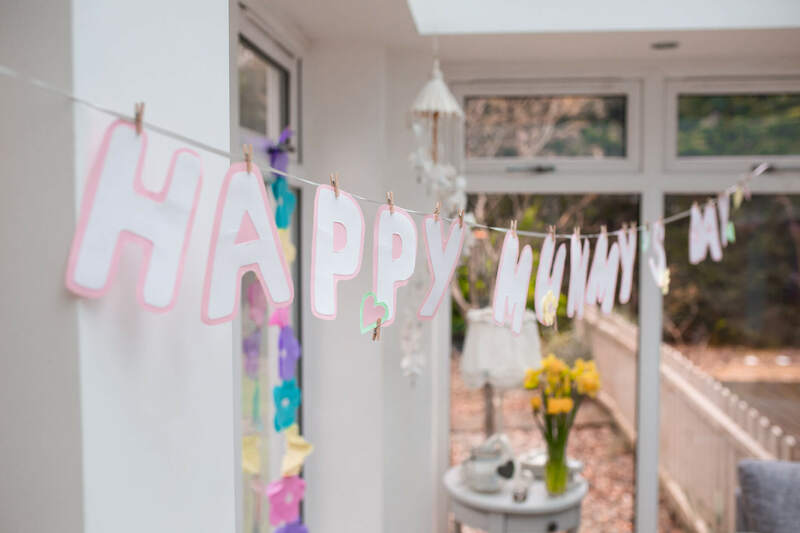 Get yourself on Pinterest and literally type in ‘Mother’s Day DIY ideas’ for inspiration. Scrap the text message, the email or the last minute MoonPig order. Get some paper or a nice sheet of card from a local shop and hand write a message. I always do this instead of birthday cards because let’s face it, they aren’t cheap and you can create something more treasured by hand. You know me… I LOVE TREASURING MEMORIES. 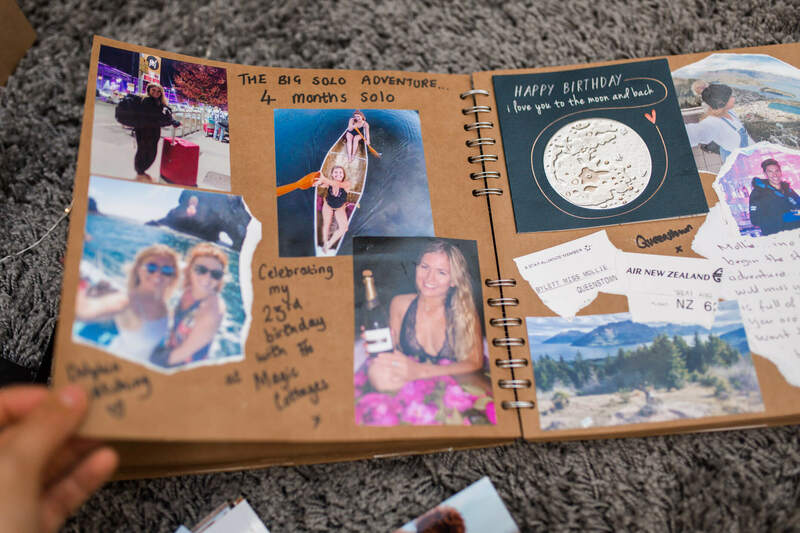 I’ve kept a scrapbook since I was 17 and if my house was to be on fire – it would be the first thing i’d grab. There’s nothing more special than having a book of happiness to look at on a rainy day and in this digital age, it’s so uncommon to print off photos. Take the time, selects some favourites and order prints online, it’s so easy. I’ve created a ‘how to’ guide for scrapbooks here. I’ve given a few as gifts where I write a message in the front of the book and then print off a few photos to get said person started. If you don’t fancy a book, print onto a mug or a calendar! 10. Turn your phone off and just be there, be all there with them. Simple, free and the biggest blessing of all. Put time aside and pop your devices out of reach. Share the love guys – the world needs more of it and it starts with you. Did you find this post helpful? I’d love you to share it for me. I can’t do this without you. 25 year old, UK raised photographer, videographer and travel personality. Lives for outdoor lifestyle, adventure and creativity.